2018 CHEVROLET SILVERADO CREWCAB 2500 Z71 4X4 !! HERE IS NEWLY LIFTED SILVERADO BY THE GUYS AT 4WDPRO !! 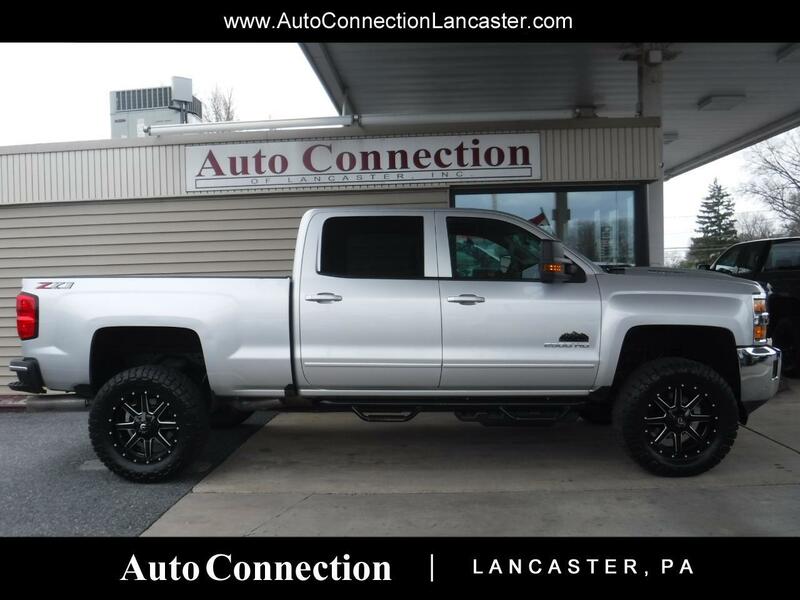 Z71 OFF ROAD PKG,PWR DRIVER SEAT,BACK UP CAMERA,NEW 4''ZONE LIT KIT,NEW 20 FUEL WHEELS W/35X12.5X20 TIRES, NEW N-FAB STEP BARS,TOW PKG,6.6L DURAMAX DIESEL ! Message: Thought you might be interested in this 2018 Chevrolet Silverado 2500.